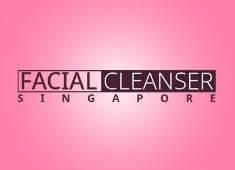 Facial Cleanser Singapore	We Let You See IT, Touch IT, Feel IT! We are the Independent Sales Distributor for R3R Product. R3R products are jointly formulated in Singapore, Switzerland and New Zealand, manufactured in New Zealand and Taiwan, conform to the standards of GMP. The Product is owned and distributed by R3R International.